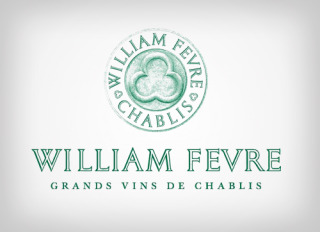 Domaine William Fèvre extends over 51 hectares, including 15.2 hectares producing Grands Crus and 15.9 hectares producing Premiers Crus. 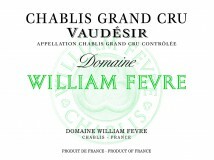 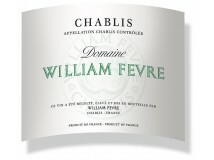 The estate's wines have the great minerality that is so characteristic of the Chablis region. 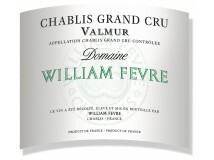 William Fèvre has opted to limit yields, and to implement organic farming practices and a moderate use of wood during ageing. 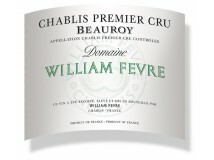 All this has contributed to giving the estate's wines their freshness, purity and distinction. 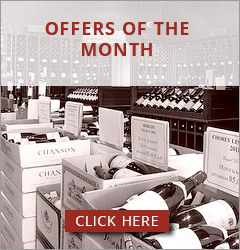 This prestigious estate was acquired in 1998 by the Henriot family from the Champagne region.